We offer a free online Ask A Physio service so that you can be confident of what you need and what we offer before making an appointment. We hope that you find our treatments and therapies beneficial to your injury or condition. However, we don’t believe in you spending your hard earned money on something you’re not yet sure will work. How does Ask A Physio work? 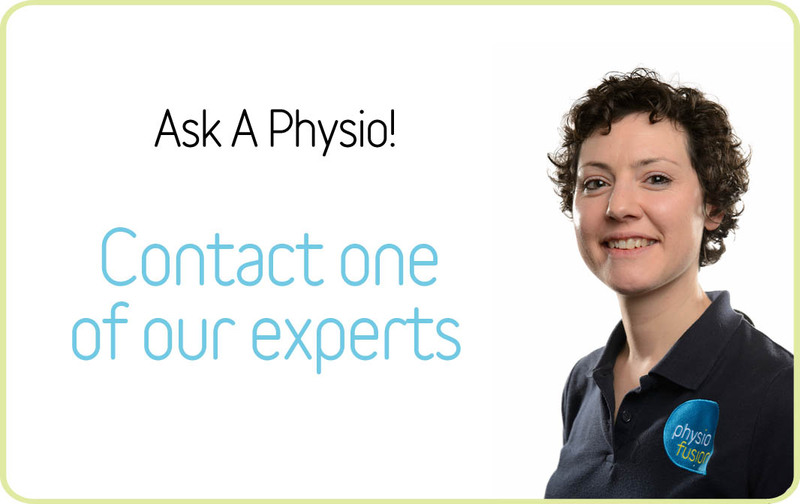 Our Ask-A-Physio service is a free and confidential service designed to provide you with advice and information on your problem before you book an appointment. This way, you don’t have to wait to see your local GP for advice and you don’t even need to leave the comfort of your own home. Just fill in the form and explain your symptoms/query that you would like information on and one of our professionally trained therapists will get back to you as soon as possible. Our answers are specific to your question and we will do our best to help and recommend any form of therapy or treatment.